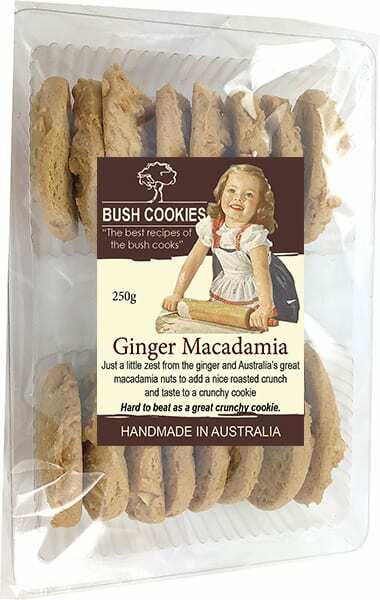 The Ginger and Macadamia Cookie is a superb tasty and deliciously crunchy macadamia cookie infused with a little ginger to make it zing. 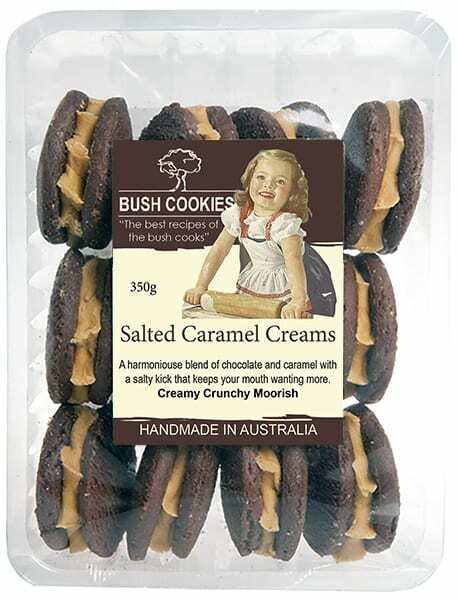 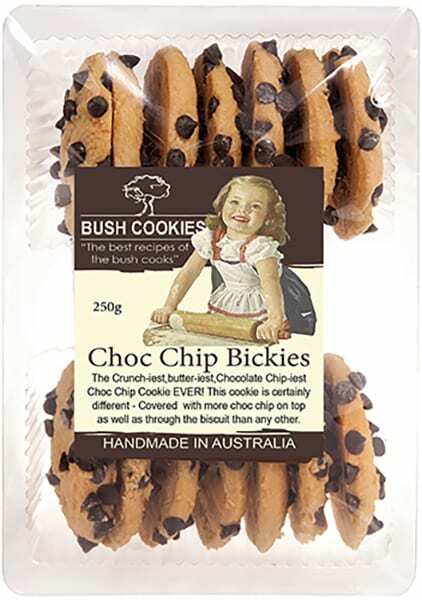 Australia’s Bush Cookies are all about the taste, aroma and flavor. 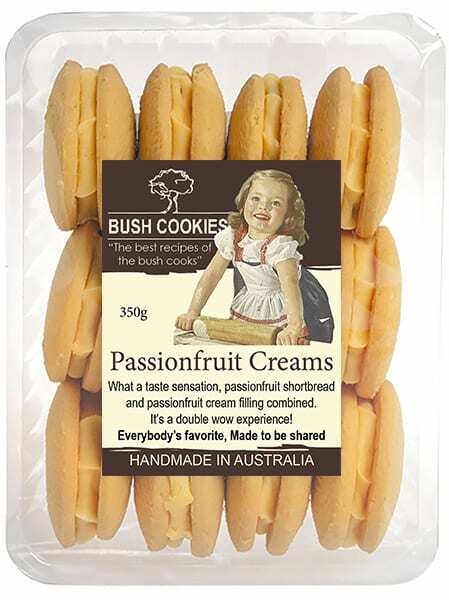 Fantastic unique cookies for a high tea party. 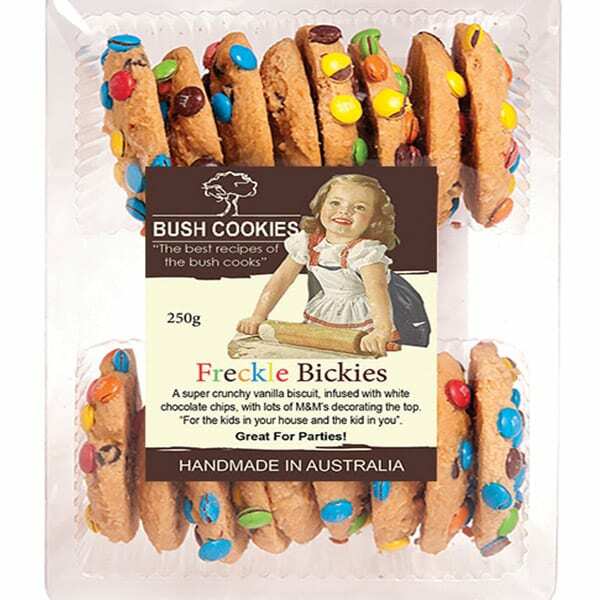 Australia’s premier bakery deliver wholesale orders of Ginger Macadamia Biscuits ( and 17 other flavours), freight free, to grocery retailers and cafes in major metro regions.